Thank you for enquiring about Mandarine Napoleon. We have received your enquiry and our team will be in touch shortly. A distillate made of mandarine peels and fine aged Cognacs, a secret blend of herbs and spices in accordance to the original recipe created for Napoleon himself. Each bottle is aged for two years prior to bottling. Mandarin Napoleon is an original and sophisticated alternative to standard orange liqueurs. 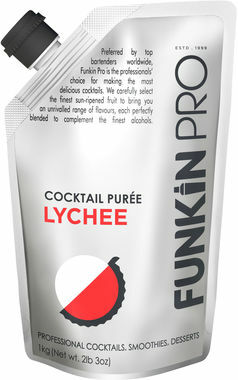 A delicious addition to many contemporary cocktails. MONIN Gomme syrup combines Arabic gum and orange blossom. Often used as an alternative to Pure Cane Sugar, MONIN Gomme will add a subtle sweet balance to your cocktails. It has a stunningly fresh, authentic banana flavour and its made with Canaries bananas from Costa Rica. A great digestif.